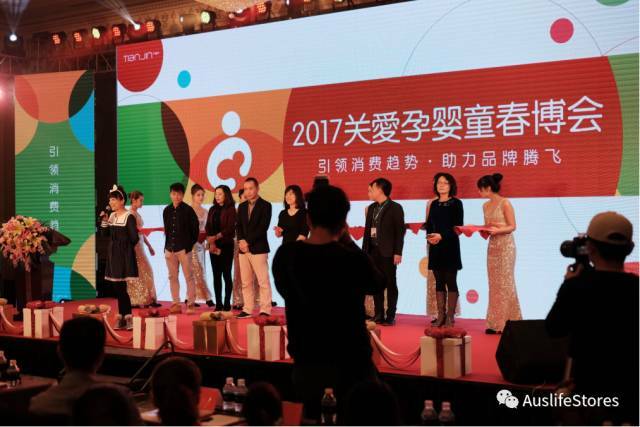 Auslife Stores participated the Tianjin Meijiang Convention and Expo during the April 7th to April 9th, the first of pregnant baby Fair. Our infants and young children products were widely consulted and the following will show you some detailed introduction. 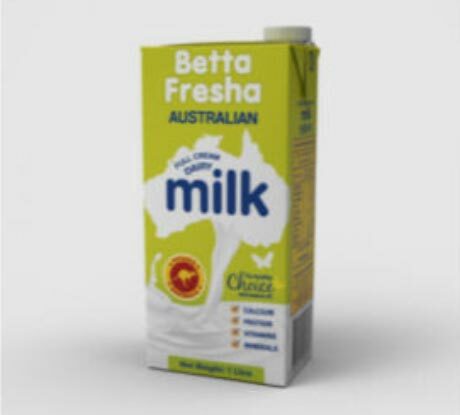 Little treasure as Australia’s high-end infant milk powder leader, whether its ranch milk, production experience or hardware equipment, are far superior to ordinary milk powder brand. 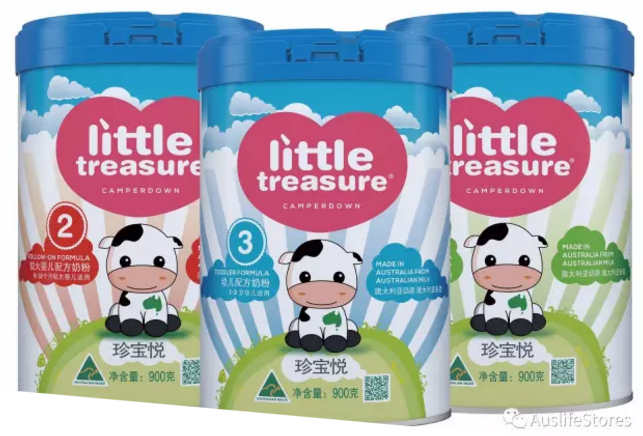 Little Treasure is a brand of high quality milk powder which is imported from Australia. 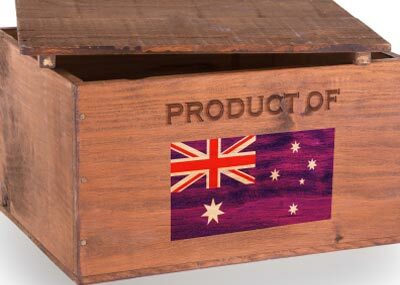 Camperdown, a manufacturer of treasures, was founded in 1891 to provide consumers with a real ” From Cow To the Consumer “service. 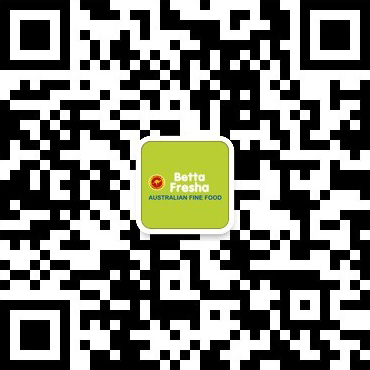 Little Treasure’s Ranch is located in Melbourne, Australia, where the climate is pleasant and the cows grow at a natural temperate pasture of 40 degrees south latitude, a green organic ranch in Australia, a natural grazing cow, and no addition of any pesticide or other harmful substances. Each cow has a number and a file, recording their growth, and regularly undergo a veterinary medical examination. The strict quarantine system keeps the cow away from the bacteria so that would not be infected. Auslife Stores’s daily washing series are The Goat, NB Handmade Soap, Lilly & Milly Series, Shea Butter, and so on. Here you are looking for The Goat which is also suitable for adults. 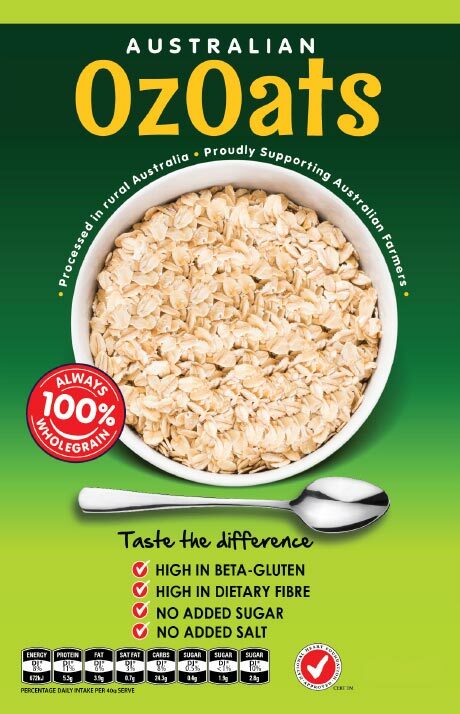 Australian original, the composition of high quality natural, effective for the crowd widely . 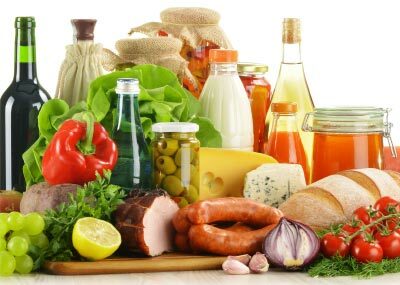 It does not contain preservatives, sulphates, without any irritating chemicals. Goat milk’s ph alkaline is very close to human skin , rich in lactic acid ,it makes regenerate skin cells, while rich in natural vitamins, minerals, protein, much better than milk. Apply to any age of any skin, including newborn babies and pregnant women, able to whiten your skin and delay aging, no irritation. The goat Skincare Pure natural milk soap can be used for shampoo bath shaving, but also can get rid of the troubles caused by skin eczema.The goat milk soap does not contain chemical foaming agent, essence and other skin irritants, widely recognized by Australians. 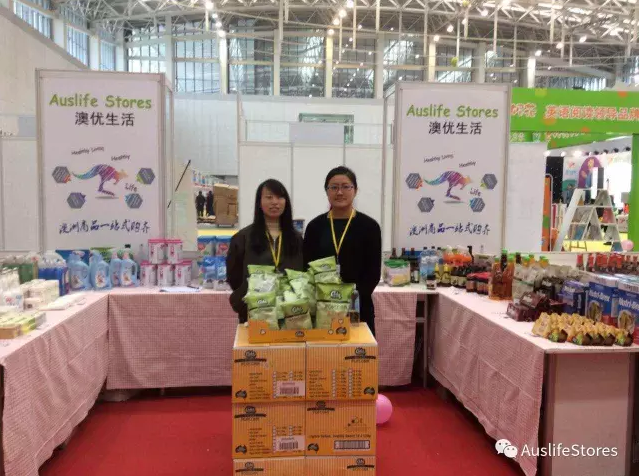 Auslife Stores daily cleaning series mainly are Natures Organics laundry liquid, softener, sweater laundry detergent, dishwashing liquid, heavy oil cleaning agent, toilet cleaner, wood floor cleaner, etc., here to recommend a suitable for your baby Laundry liquid — Purity. 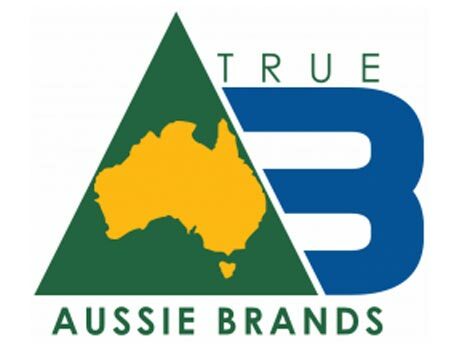 Purity baby series is imported from Australia,which focused on cleaning for 67 years, Australia’s oldly brand, the world’s only one product which includin both the personal care and home cleaning green goods. Keep your baby away from chemicals and artificial flavors for your baby’s skin, whether you are pregnant or young mothers can be used. Purity baby laundry liquid is pure plant raw materials, without any chemical additives, can be assured for pregnant women, infants and young children, sensitive people closly. 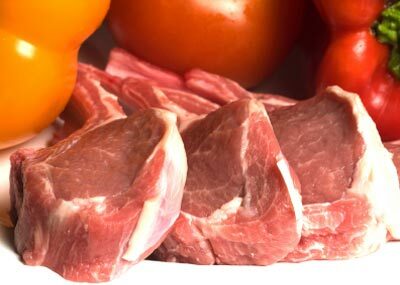 The Australian Skin Association verifies that it does not cause skin irritation, itching symptoms. For the baby’s milk stains and fruit juice, using a unique formula strong decontamination, to efficient sterilization and antibacterial, protect the baby healthy growth. At the same time have CCF certification (no cruel animal experiments, excluding animal products), the bottle with biodegradable materials. 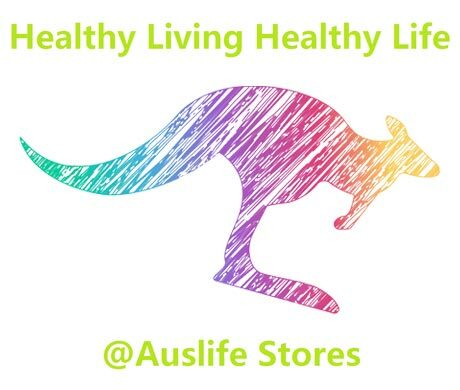 Auslife Stores aims to be a healthy Australian living house , we lead Healthy Living Healthy Life. Welcome to our store and we-chat shop , more direct Australian products can contact customer service for advice, we look forward to your arrival!